I’m so glad you found me! 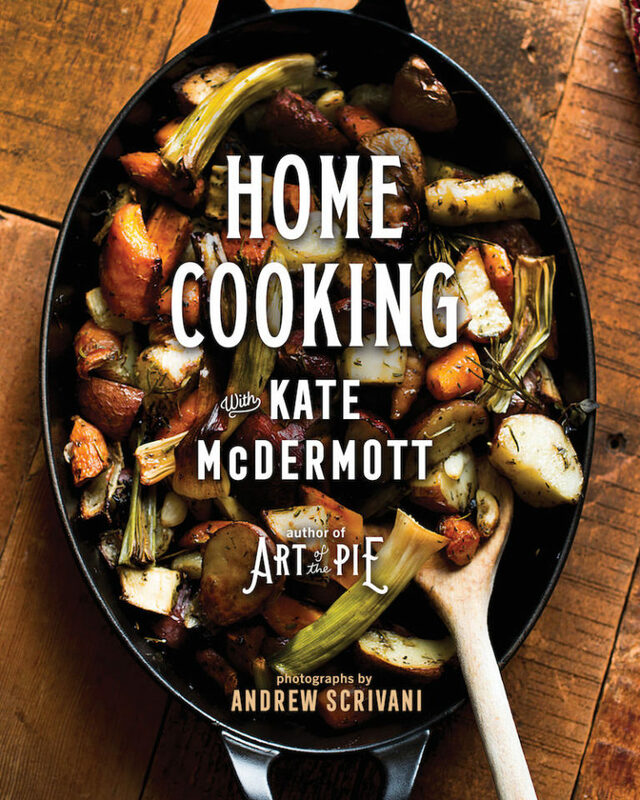 I love making pie and more than that, I love teaching pie making. 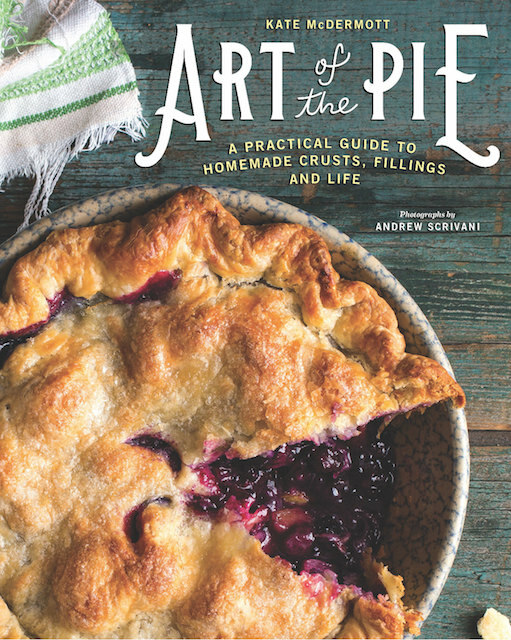 At Art of the Pie® I want to show you that making pie is easier than you think and as American as…well, Apple Pie, Cherry Pie, Peach Pie, Chicken Pot Pie and more! I truly have been baking just about all my life and I’m so excited to share with you my knowledge, recipes and skills. While you’re here, enjoy some pie history and TRIVIA, too.